eBook Publishing is always a great topic of conversation among digital marketing and website companies. 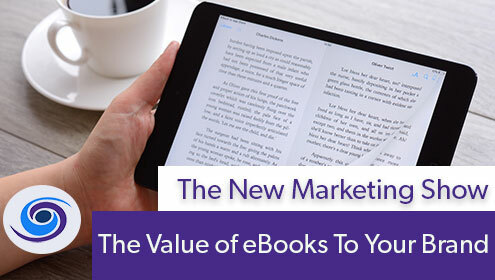 The impact of creating an eBook for your audience can be great. Conversely, if you do not plan and create an eBook with value and quality it may backfire. 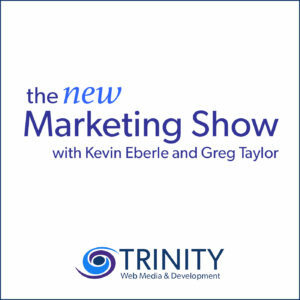 This week on The New Marketing Show by Trinity Web Media, we discuss all things eBooks. Why create an eBook? Who is your intended audience? Distribution of your eBook? How are you promoting your eBook? 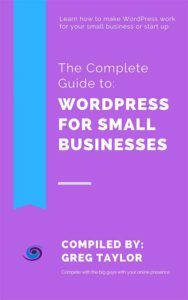 What business goals are attached to your brand’s eBook publishing? Not to mention — do you have enough knowledge and expertise to even write an eBook? There a lot there, and there’s a lot in the podcast for you to check out.